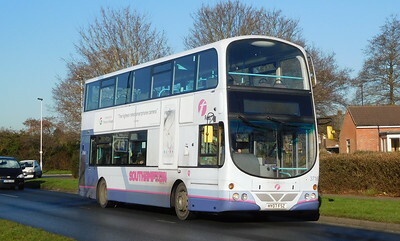 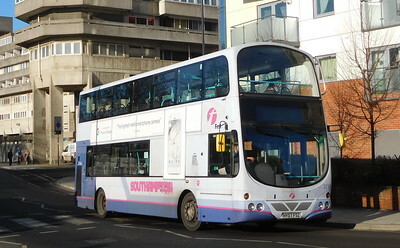 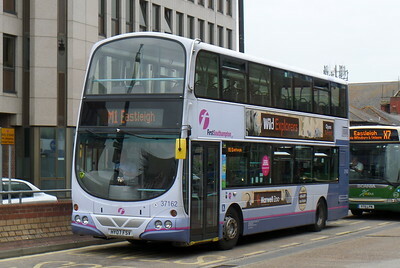 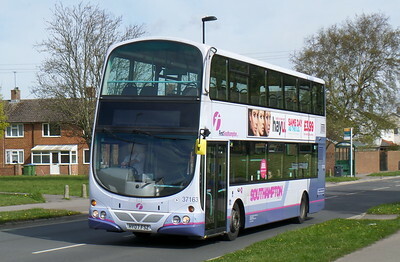 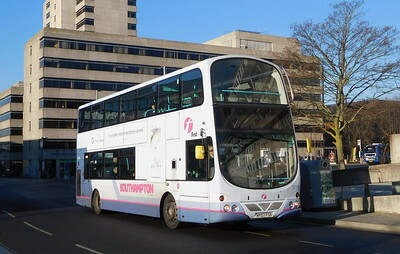 First in Hampshire operate 5 Volvo B7TLs with Wright Eclipse bodywork from Southampton. 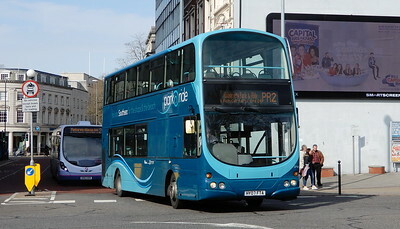 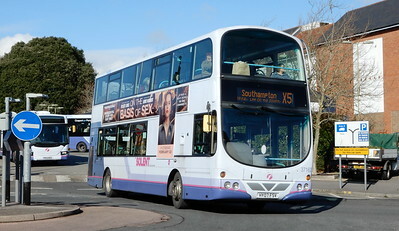 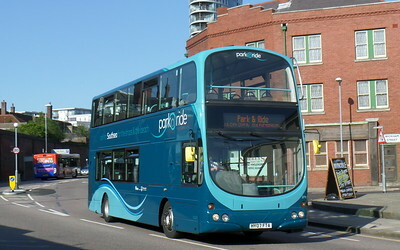 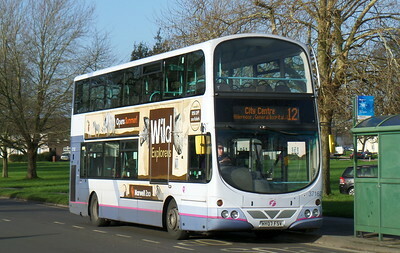 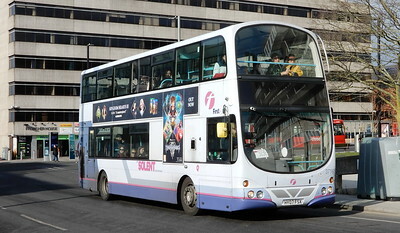 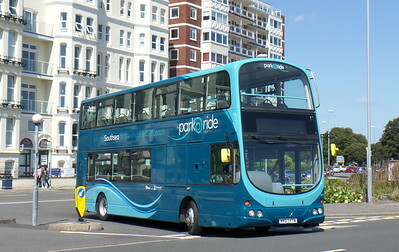 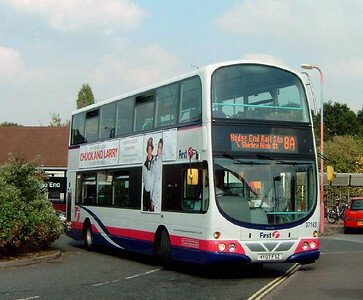 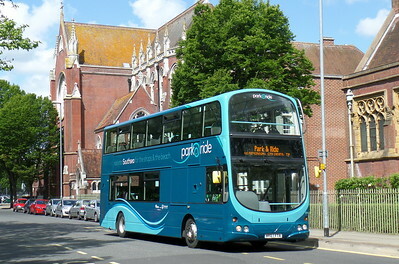 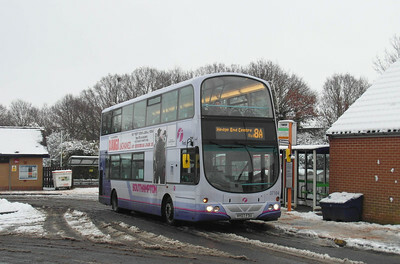 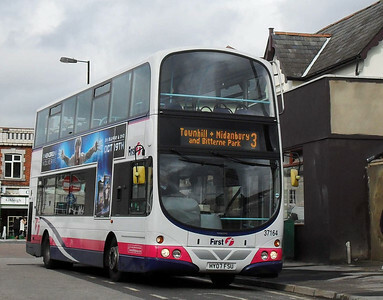 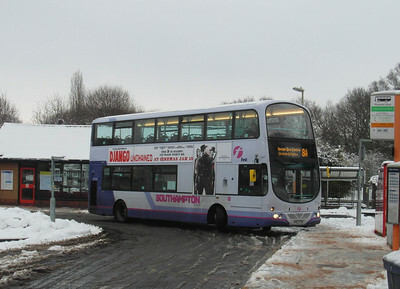 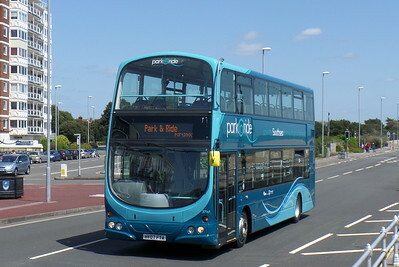 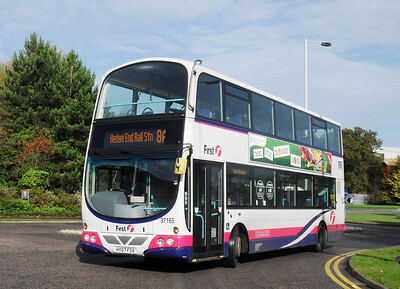 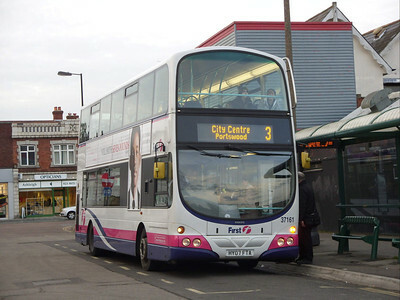 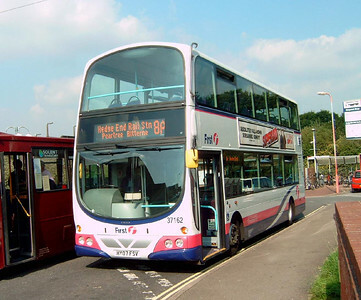 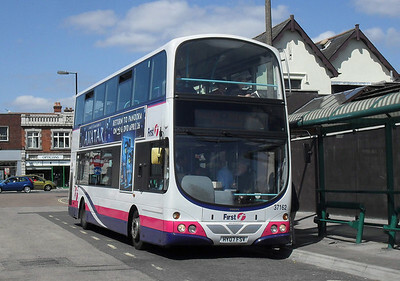 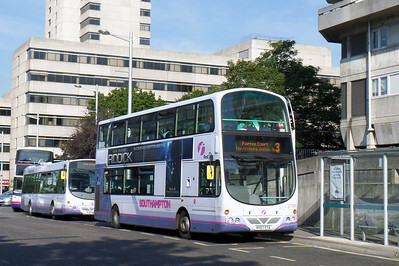 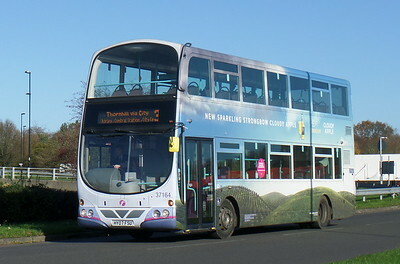 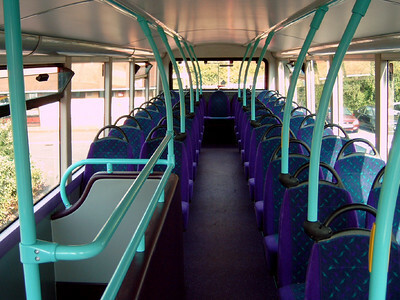 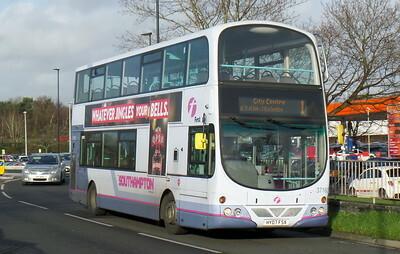 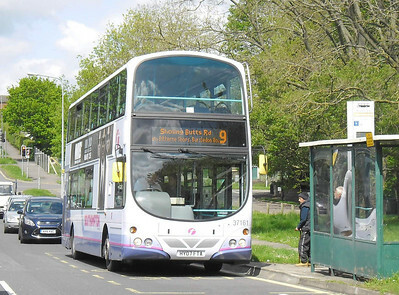 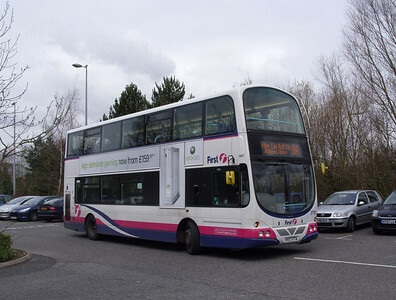 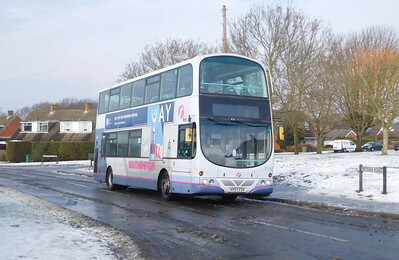 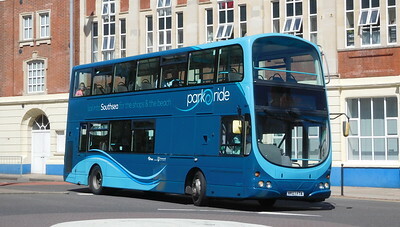 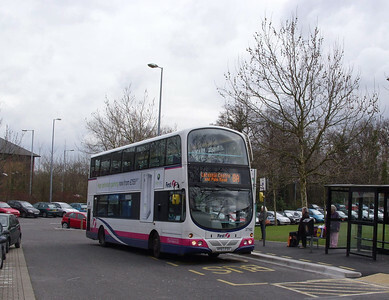 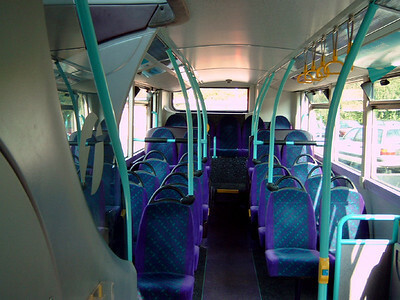 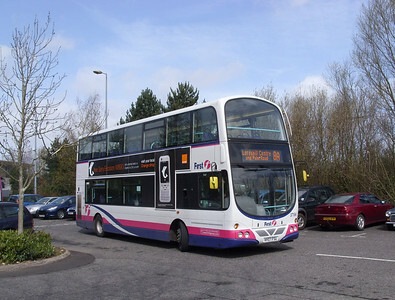 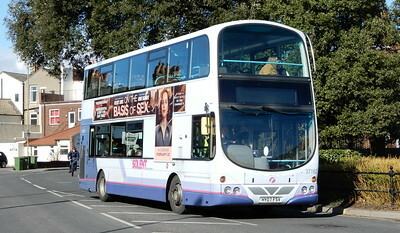 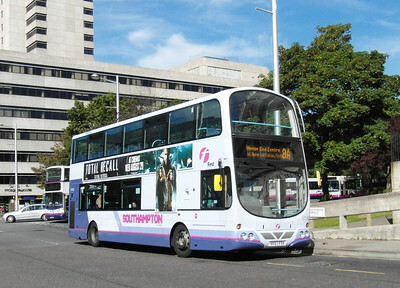 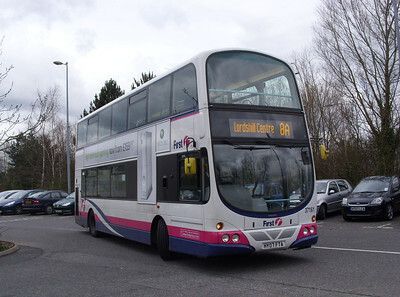 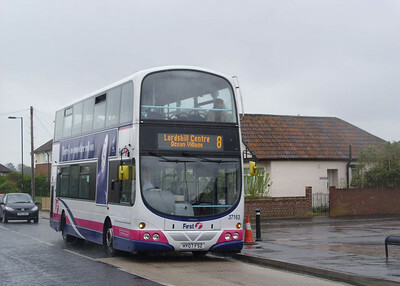 These can usually be found either on routes 8 (Southampton - Hedge End) or 9 (Southampton - Sholing). 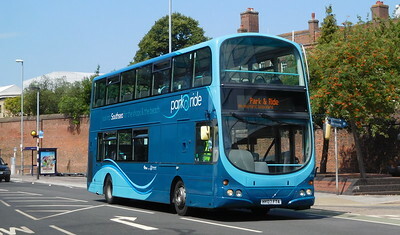 They are beginning to be painted into the new livery.